As a car owner, you’re not the only one who enjoys greater peace of mind when you have a car tracking unit installed. Insurance companies are also fans of car tracking units because it improves the odds of finding a stolen vehicle. This lowers your risk profile immediately, which means you also lower your car insurance premium. 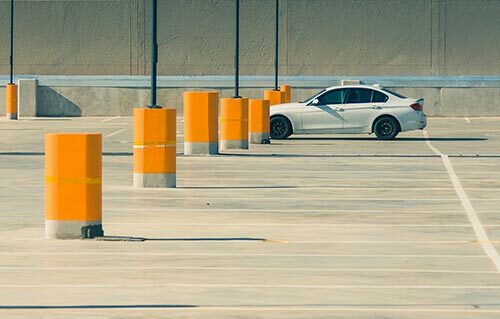 Lower insurance premiums aside, the hassle of having to deal with a stolen car is largely avoided if your car is tracked by your stolen vehicle recovery network. Gone are the days of renting a car for weeks, insurance settlement delays, payment of excess amounts, the loss of your no-claims bonus and personal distress. The presence of a GPS car tracking unit in your vehicle greatly improves your chances of having your vehicle recovered within 24 hours – avoiding all of the above. Compare quotes for your choice of vehicle tracking system now by using our comparison service to identify the best car tracking unit for you.